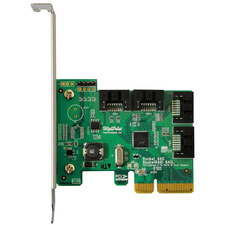 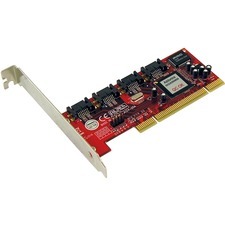 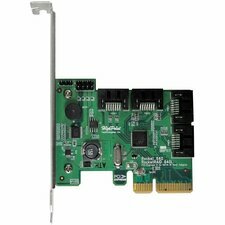 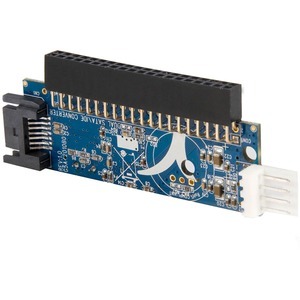 This IDE to SATA adapter converts a 40-pin IDE connector to a SATA connector, allowing you to connect a 2.5in or 3.5in SATA (SATA, SATA II/SATA 300) drive to the motherboard in place of an IDE drive. 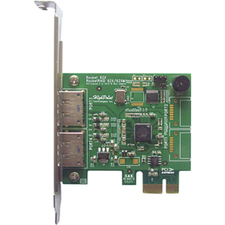 The adapter can also be connected directly to a 3.5in IDE hard drive to convert the hard drive IDE connector to a SATA data connector, allowing you to connect the IDE hard drive to a computer that has only SATA connectors available (using a SATA data cable). 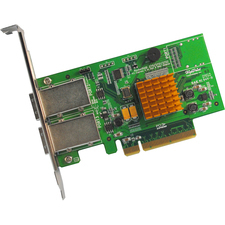 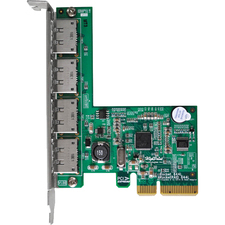 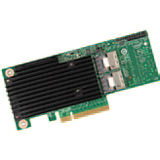 The IDE to SATA Adapter is suitable for installation in any computer case, as it is requires minimal space and does not impact airflow.